Nordic Crime paralleling present day suspense with a historical Nazi concentration camp story line. The author weaves a tale of incredible intrigue and manages to surprise you at every turn. I've been so blessed with having such great reads lately! 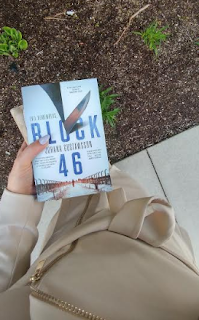 Block 46 is definitely at the top of my list. I've been seeing this book everywhere and for very good reason. We follow two separate timelines - one in the year 2014 where Emily, a cop, along with Alexis, a true crime writer, are trying to catch a serial killer whom they find has victims in both Sweden and London. Then we revert to the year 1944, at a concentration camp where we follow Erich Ebner's storyline. I found this timeline to be more interesting as the author really does a fantastic job of putting you into the horrors of Nazi, Germany and inside the head of one of the captive. I wondered for the first part of the book how these storylines were going to come together as they seemed like two completely separate stories for a while. When the author finally does start meshing the storylines, I was all A-HA! Now I see it! There it is - I've got this figured out. Nope. BAM! I took a few minutes to pick my jaw up off the floor and reassemble my face. The writing is fantastic - she pulls everything together so intelligently. 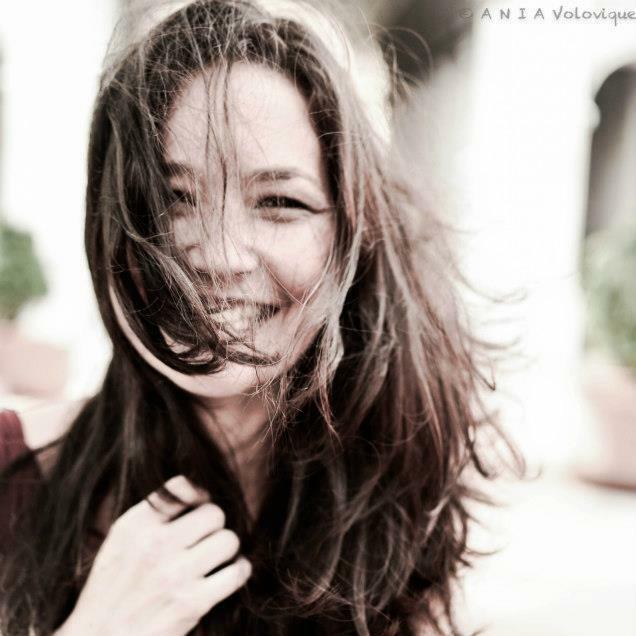 She tackles the dark subjects in a way that feels necessary and not forced. Taking each puzzle piece, dropping them into place and creating a masterpiece. I will say that after 2 books in a row dealing with crimes against children, I hope to stay away from that subject matter for a while, no matter how beautifully written. 5/5 stars all day long. 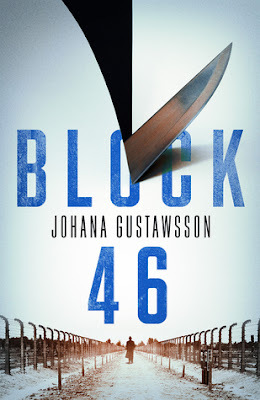 Block 46 by Johana Gustawsson is a knock out debut for this series. You've got a little bit of everything. Nordic noir, French noir, historical fiction, AND there's a serial killer? My interest is piqued already! In Sweden, the mutilated body of a young jewelry designer, Linnea Blix, is found in a marina. Meanwhile, in London, the body of a young boy is also discovered with similar wounds. Do we have a serial killer on the loose? Then we bounce back to 1944, in the Buchenwald Concentration Camp during the Holocaust, and follow Erich Hebner. Emily Roy, a profiler from the Canadian Royal Mounted Police, is working with Scotland Yard. She joins up with Linnea's friend, Alexis Castells, and they try to solve the puzzling case together before the killer strikes again. How are these murders connected and how are they connected to the horrific events that occurred in Block 46 back in Buchenwald? Gustawsson did an amazing job blending together all of these elements. It can be hard adding in the historical fiction piece, but she did it seamlessly. Anything that has to do with the Holocaust is always bone chilling, and this is no exception. Another thing I was very happy about, was that it didn't feel like I was reading a translation, so Maxim Jakubowski did a phenomenal job. If you want a chilling, page turning thriller, with a touch of history, then this is the next book for you! Well, I am going to cut to the chase people. Block 46, by Johana Gustawsson, absolutely blew me away. This book will end up being one of my favourite reads of the year. Hands down. No questions. This book wears so many hats; it truly is a book for everyone. Fans of historical fiction will love its general premise rooted in the Second World War and the Holocaust. Suspense and mystery fans will devour its ominous tone, it’s red herrings and intricate, meticulously weaved storyline. Thriller fans will be impressed with the pace, the jaw-dropping plot twist, and the creepy nature of the serial killer character. In this story, multiple things are happening right from the first pages. In 2014, in Sweden, a body of a woman is discovered and investigators begin to hunt down the perpetrator. Not far, in England, the bodies of young boys are being discovered in shallow graves, the work of another serial killer. Emily Roy, an RCMP (yeah Canada!) and a profiler on loan to the Scotland Yard begins working alongside true crime writer Alexis Castells to investigate these cases. Meanwhile, the novel flashes back and forth to 1944 to Buchenwald Concentration Camp where Enrich Ebner is suffering in the midst of the Holocaust. Continuously throughout my reading, I was torn. Normally something stands out for me in a book. There is a narration I am biased towards, a character I prefer or someone’s story I wish to hear more of. This novel left me with none of those feelings. Each story I wanted to absorb fully. Each narration I devoured and each character brought something so deliciously dark and disturbing to the text. As far as I am concerned, Gustawsson is a literary genius. I do not want to say any more for fear of spoiling any of this plot, but I will say one thing: if you are going to read one novel this year. 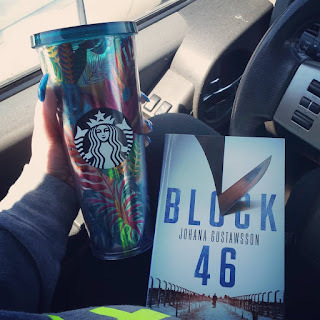 Make it Block 46. I am still reeling. 5/5 stars. Can I rate a book a 6?